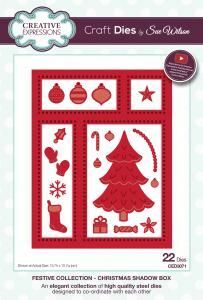 Creative Expressions Festive Shadow Box die set is all you need to make beautiful Christmas cards. 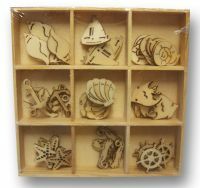 Use the shadow box frame to cover the front of a card, then add decorative elements within the frames. 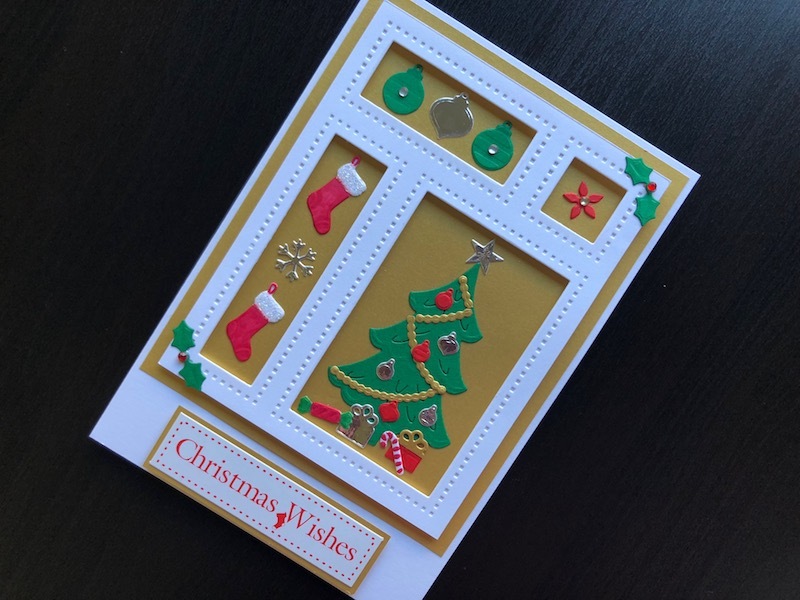 Of course all the smaller dies can be used separately from the shadow box frame too making this a die set that you will reach for time and again as you prepare for the festive season. Set contians 22 separate dies.